Independent filmmaker from Tulsa who studied film and production in Nashville, TN working on over 15 titles, including the first student feature length film in Tennessee. With over 25 credits he has held many crew positions and assisted in productions both for network and local television. 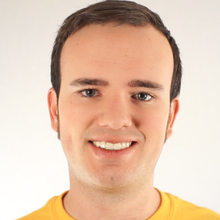 Since 2011 I have work independently as PMC Productions. 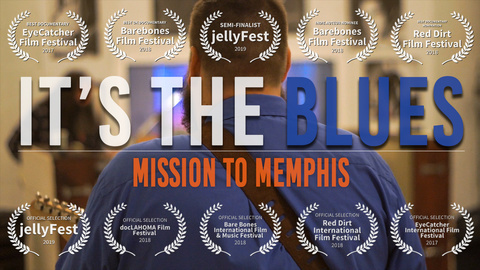 "It's The Blues: Mission To Memphis" is my first feature length film as a director and producer. We began shooting in the Fall of 2015 and completed by February 2017.